When we build a schedule, we are driven by Lean principles—whether it’s a fast-moving, critical project or a challenging renovation with a non-negotiable end date—our scheduling approach delivers accountability and efficiency. Consigli creates a Master Project Schedule for each project, incorporating all pre-construction and construction phase activities, including team responsibilities, deliverables, early bid packages and key client decision-making deadlines. 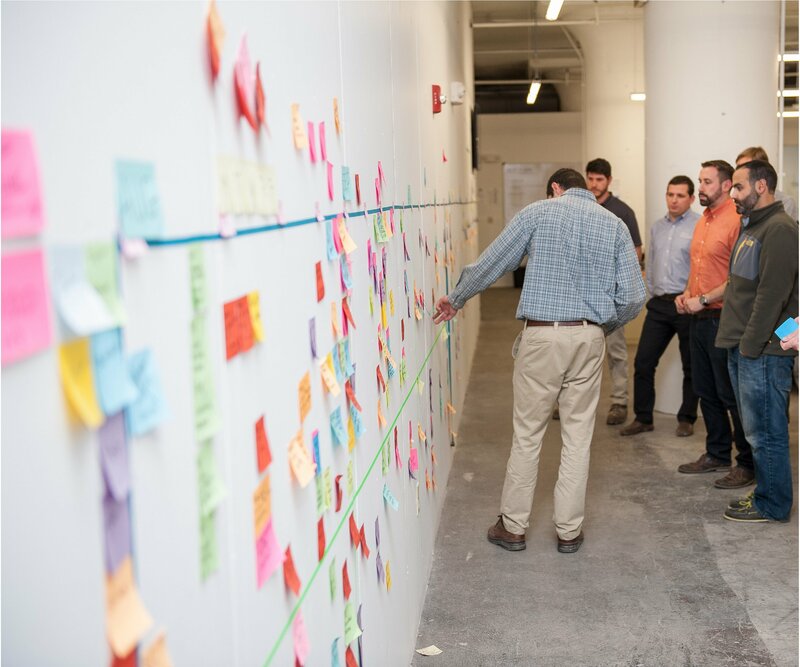 When construction begins, our field teams implement daily Lean practices to connect the long-term milestones with the short-term planning; productivity is maximized, milestones are met.